Call 559 960 0798 or schedule a service online and become like many other people who trust our service of local appliance repair. Be sure that we provide the best service at the lowest price in the area. Call our appliance repair Clovis, CA and allow the professionals to take care of everything. 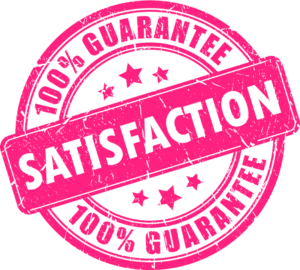 Your satisfaction is the ruling force for our local appliance repair. A good service is guaranteed. Call our Appliance repair service in Clovis CA at 559 960 0798 and see how the problem is getting solved in no time. 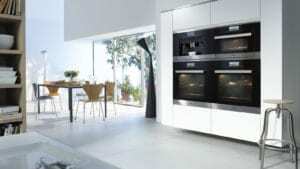 These and a lot more can be repaired if you simply dial 559 960 0798 or go online and schedule a repair with our talented techs of Clovis appliance repair. By calling our Clovis appliance repair service, you will be satisfied with not only the time of repair but also with its quality and price. Washing machines are created to make sure that our clothes are clean and smell well. If the following issues can be noticed, call 559 960 0798 and invite our skillful washing machine repair persons of Clovis appliance repair to perform the best job. 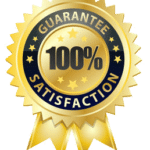 If there are just any issues that need quick and reliable repair of trash compactors, dryers, garbage disposals, don’t hesitate to call the most reliable home appliance repair near you by dialing 559 960 0798 . Our Clovis appliance repairmen will help you day and night, seven days a week. They will repair all the appliances and provide you with the needed parts. The work will be implemented really quickly at your house. Our Clovis appliance repair mission is to save our customers time, money and nerves. If the appliance broke and the customer needs reliable repair, they should call 559 960 0798 or go to our page. The best techs will come to solve all the unpleasant issues. Leave us a call and we will be happy to help.